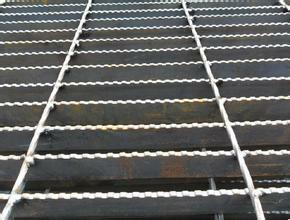 The outstanding rigidity of metal bar grating is created by a combination of welding and fusing. The bearing bars are automatically resistance-welded at every contact point with the cross bars. Then, under a combination of high heat and pressure, they're fused together to form a permanent joint, resulting in a smooth, flat surface for easy walking. No matter what size, shape or quantity of heavy duty bar grating you need, whether for stair treads, vessel support, or any other purpose, we can supply it. Find what you're looking for in our comprehensive inventory or let us custom design stainless steel bar grating to meet your specific needs. Looking for ideal Factory Stainless Steel Bar Grating Manufacturer & supplier ? We have a wide selection at great prices to help you get creative. 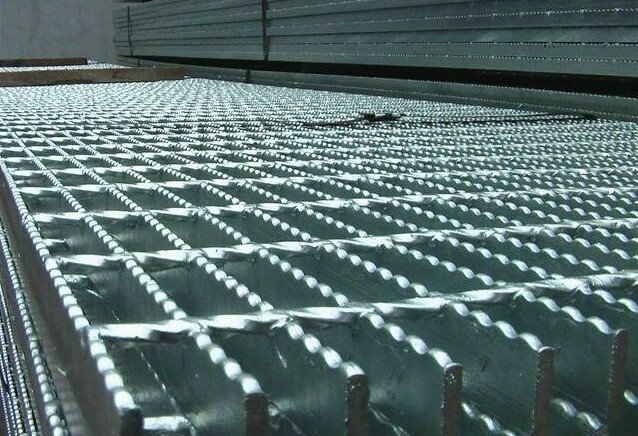 All the Platform Stainless Steel Bar Grating are quality guaranteed. We are China Origin Factory of Stainless Steel Bar Grating Specifications. If you have any question, please feel free to contact us.